For the very best in professional car servicing, car repairs and pre-NCT checks and Pre CVRT checks, get in contact with Michael Heary Motors Ltd. today. Michael Heary Motors Ltd. provides clients with professional and highly experienced car repairs and car servicing. Our team of mechanics have expertise in all makes and models of cars and light commercial vehicles, with a particular expertise on Peugeots and Citroens. 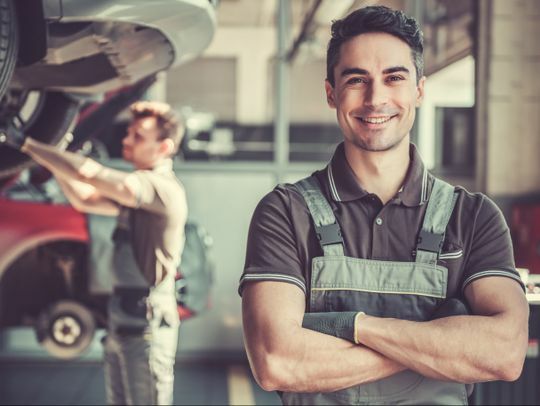 Our workshop is set-up to accommodate large fleets of vehicles from car rental companies, town car companies, taxi companies or any business with a fleet of company cars. 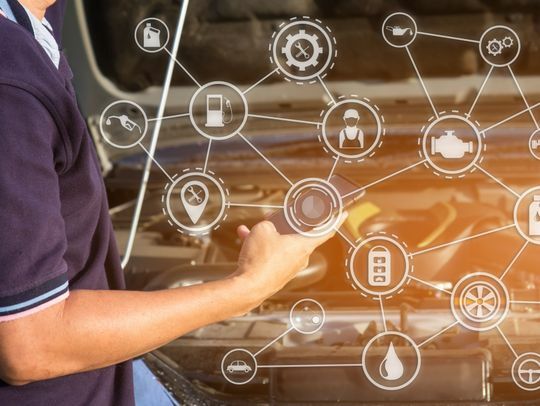 Our workshop is fitted with the very latest diagnostic equipment allowing us to quickly service a large number of vehicles, whilst not compromising on the integrity or quality of the service. With over 15 years of experience, a modern workshop and mechanics with specialist and general vehicle and light commercial vehicle expertise, we service and repair cars to the very highest of professional standards. For additional information on our range of car and light commercial vehicle servicing, repairs and pre-NCT and pre-CVRT checks, get in contact with Michael Heary Motors Ltd. today. We provide our Dublin clients with a professional and streamlined vehicle service. 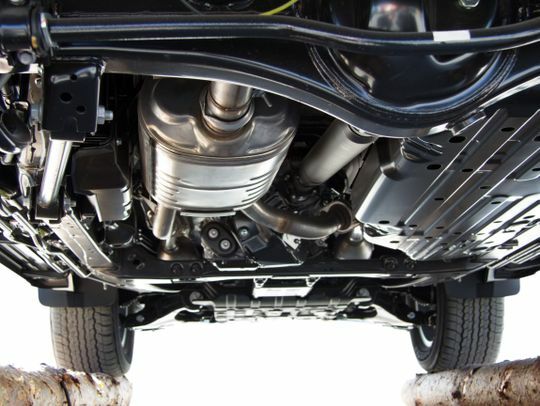 From our state of the art garage, we complete services on cars and light commercial vehicles. Having an issue with your car or light commercial vehicle? Our team of mechanics combine the latest diagnostic equipment with professional expertise to identify issues quickly and effectively. We provide a full and comprehensive pre-NCT check service that aims to give your vehicle every chance of passing the NCT. We provide a fast and fully transparent pre-CVRT check that makes sure your vehicle has every chance of passing the CVRT test. For the convenience of clients, we are located next to the CVRT test centre and can implement repairs and have the vehicle tested all in one day.